ERREVO® is expert in ergonomic office seating with a long list of corporate clients. We believe in the deep value of good engineered ergonomic products. Introducing the ErgonomicRevolution by ERREVO®. We started ErgonomicRevolution with the intention to help people seat better and feel better. ERREVO® has revolutionized the office chair and showed that healthy seating and sophisticated design don't have to be a contradiction. ERREVO's core focus is to offer the best products.. But, What Are The Main Factors That Determine The Best Ergonomic Office Chairs? 8. 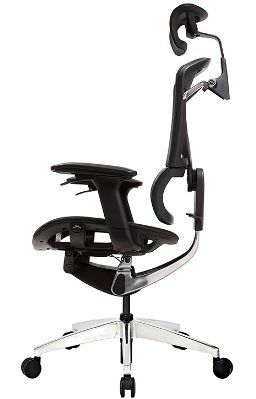 ERREVO® ZERO Ergonomic Computer Chair. 7. ERREVO® UNO Ergonomic Executive Chair. 6. ERREVO® DUE Ergonomic Chair with Lumbar Support. 5. OKAMURA SYLPHY Ergonomic Orthopaedic Chair. 4. 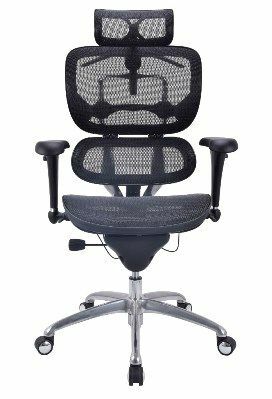 Award Winning OKAMURA CP Ergonomic Mesh Chair. 3. 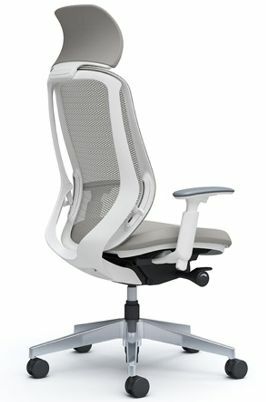 OKAMURA SABRINA Ergonomic Design Office Chair. 2. 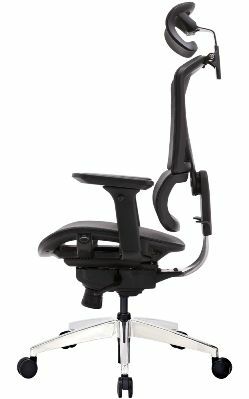 OKAMURA CONTESSA Ergonomic Executive Office Chair. 1. Classic Leather Office Chairs . People who are more comfortable in their ergonomic office chairs are more likely to be able to sit and be productive for longer durations. Ergonomic office chairs that do not provide effective support and adjustability can significantly increase the spinal stresses resulting in discomfort and increased injury risk. We have hand-selected every item on our site to reflect our commitment to healthy sitting and healthy living. ERREVO® is proud to introduce the perfect combination of comfort and design with our Ergonomic Office Chairs Collection, which we consider to be the best ergonomic sitting available today. ERREVO® will supply The Best Ergonomic Office Chairs for your entire office or your single home office at the best prices available. We work hard on this!